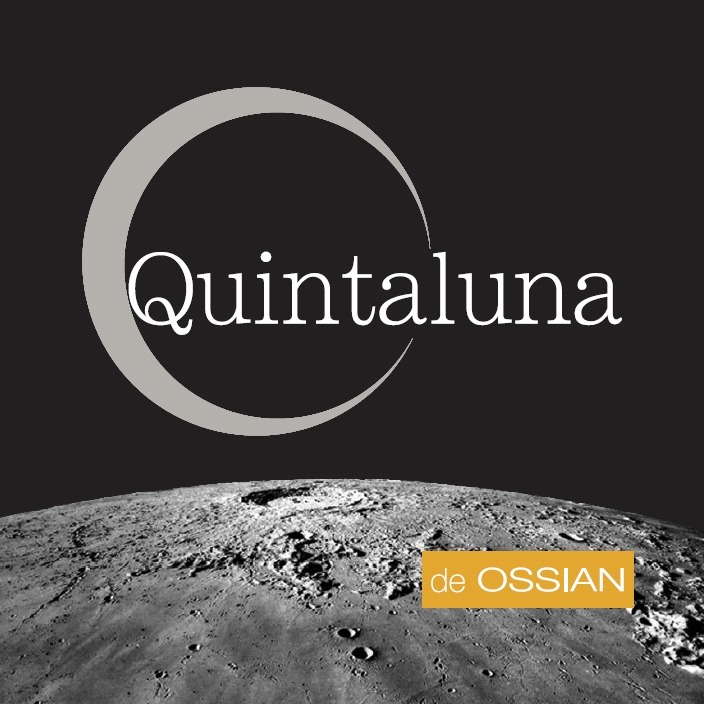 Quintaluna is a young wine that is made exclusively from Verdejo in the province of Segovia. 60% is very old grape: pre-phylloxera (ungrafted). 40% is made of very young grapes on trellises, grown certified organic, with low yields. The key to success for the Verdejo grape is held in the soil. Ideal soil has a high content of sand and pebbles of different sizes. Some have higher proportions of clay and others have significant proportions of clay and limestone. As the pebbles and sand allow for good drainage, the clay holds enough moisture to allow the vines to thrive. The color is a straw yellow with greenish reflections. On the nose, you will find aromas of white flowers, stone fruit (peach), and citrus (lemon, mandarin). It also displays tropical fruit aromas. The palate is complex. Natural acidity is evident in the freshness and length on the palate. Almond and ripe fruit flavors are found in the mid-palate with fresh grass and citrus on the finish.